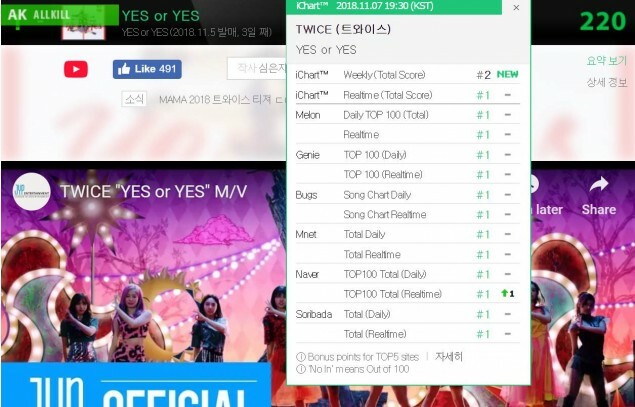 TWICE achieve certified All-Kill with 'YES or YES'! TWICE have achieved a certified all-kill with their latest track "YES or YES"! After breaking YouTube records as the fastest girl group to reach 20 million views with their "YES or YES" music video, TWICE have now topped real-time music charts with the song. As of November 7 at 7:30PM KST, TWICE are #1 on the real-time music charts of Melon, Genie, Bugs, Mnet, Naver, and Soribada. 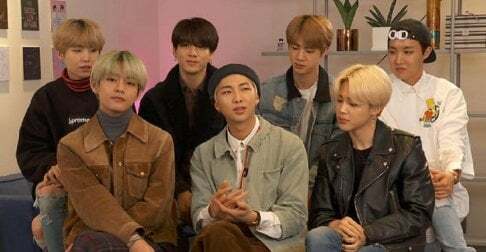 As previously reported, "YES or YES" was written by Shim Eun Ji, who worked on the group's previous single "Knock Knock", while the composers of "Heart Shaker", David Amber and Andy Love, returned to work on the new song as well. Finally! But waiting for PAK. Hopeful no more assholes.